CHAPTER 1: THE DARK PLAGUE ? A shadow has fallen over the Jedi Order. A mysterious DARK PLAGUE has afflicted the order's wisest and most trusted Masters, driving them to madness. ? 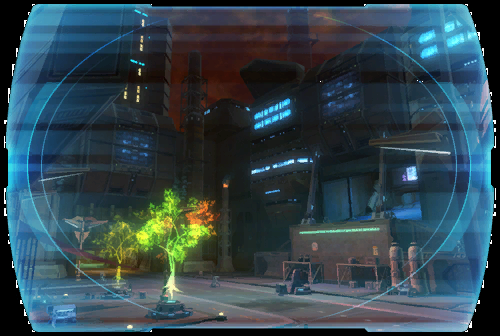 Following disturbing reports, <name> has traveled to the decadent moon of Nar Shaddaa to find DURAS FAIN, a charismatic Jedi Master who is building a dangerous cult. ? <name> has joined the Red Light Lancers gang, hoping to earn an audience with Fain, but the fanatical Lancers will stop at nothing to further Fain's plans.... ?